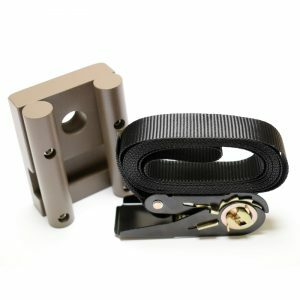 Lumena Lights offer a number of mounting accessories for our outdoor lighting products. 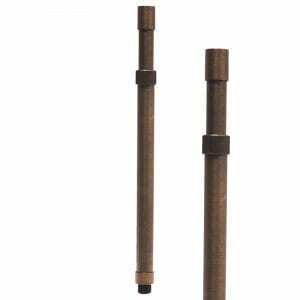 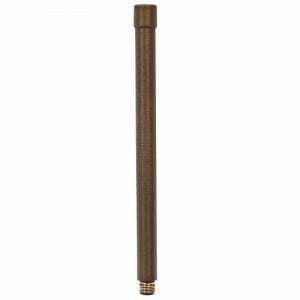 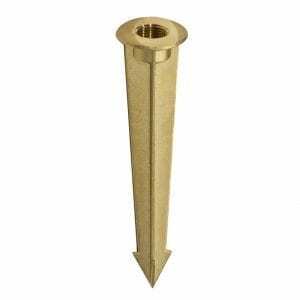 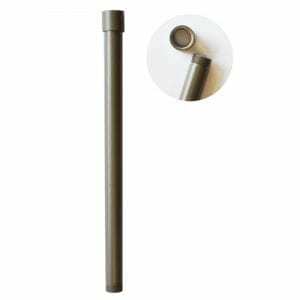 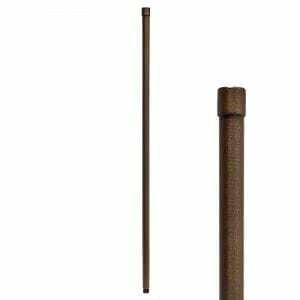 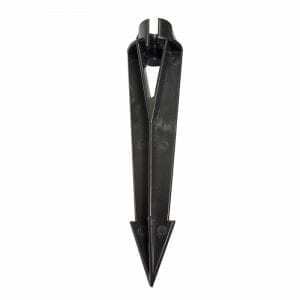 As well as the standard polycarbonate 4 fin ground spike, also available is a solid brass ground spike, extension rods for our copper and stainless steel spike lights and brass spreadlights, and brass surface mounts. 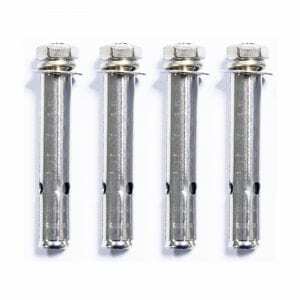 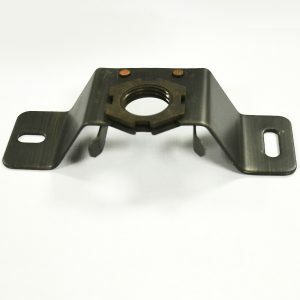 We also offer anchor bolts and a root mount kit which are ideal for use with our Pro-Bollard Lights. 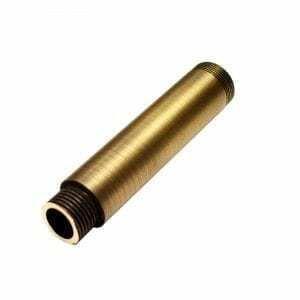 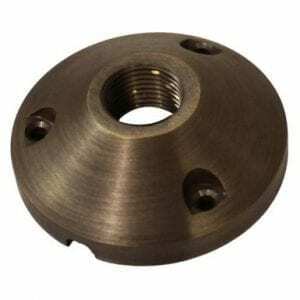 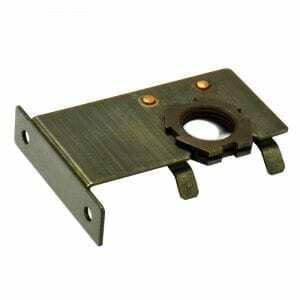 Many of our brass mounting options with a 0.75″ thread are designed for use with our Charleston Cobra 12v Garden Lights, as well as fittings with a standard 0.75″ thread stem.